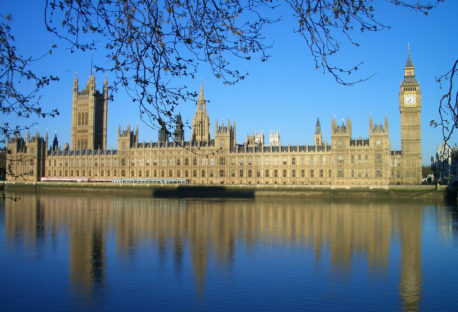 The ELN is a supporting partner of the annual Chatham House Security and Defence conference on 12-13 March. 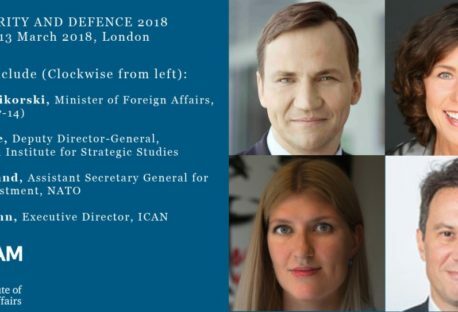 Find out more here and join international experts across policy, industry and academia to discuss the changing security landscape. 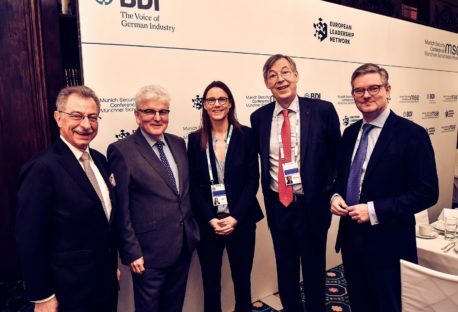 On 17 February 2018 at the Munich Security Conference, the ELN and the Federation of German Industries (BDI) hosted a high-level closed roundtable breakfast to discuss the Franco-German motor for Europe’s defence. 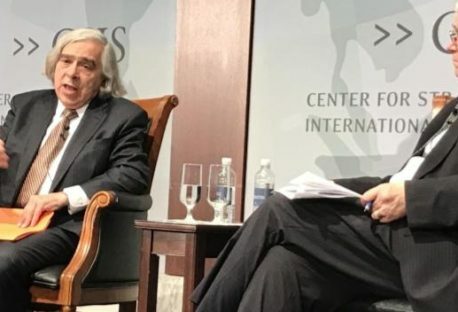 In a speech to the Center for Strategic and International Studies (CSIS) in Washington DC, NTI CEO Ernest J. Moniz warned that the growing risk that miscalculation, accident, mistake or terrorism will lead to nuclear use and urged leaders to reexamine strategic nuclear policies. 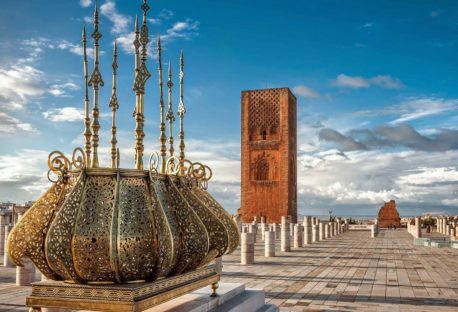 ELN Research Fellow Alice Billon-Galland discussed EU-NATO collaboration at the RUSI-OCP Policy Center event “Regional Responses to Security Challenges in Europe and Africa” in Rabat, Morocco, on October 23rd 2017. 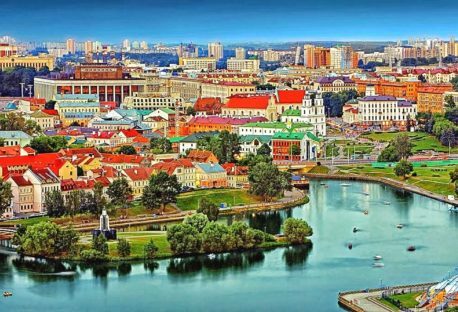 The seventh meeting of the Younger Generation Leaders Network took place between 3-6 September 2017 in Minsk, Belarus. 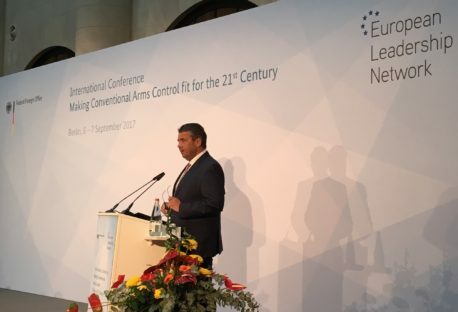 More than 140 participants gathered on 6-7 September in Berlin to discuss conventional arms control challenges at a major conference co-organized by the German Federal Foreign Office and the European Leadership Network. 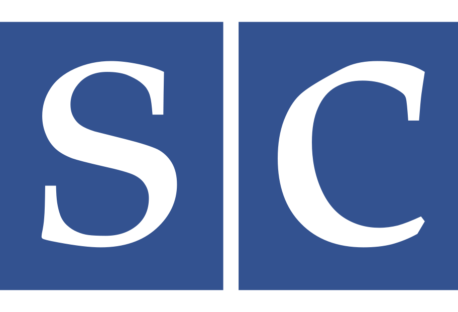 On June 28, 2017 ELN Research Director Łukasz Kulesa participated in a Special Session of the Structured Dialogue, conducted in Vienna during the 2017 OSCE Annual Security Review Conference. 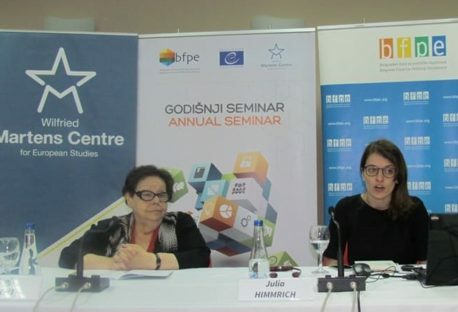 On June 16-18 2017, ELN Research Fellow Julia Himmrich delivered a lecture on the challenges to EU foreign and security policy at the Belgrade Fund for Political Excellence (BFPE) in Subotica, Serbia.